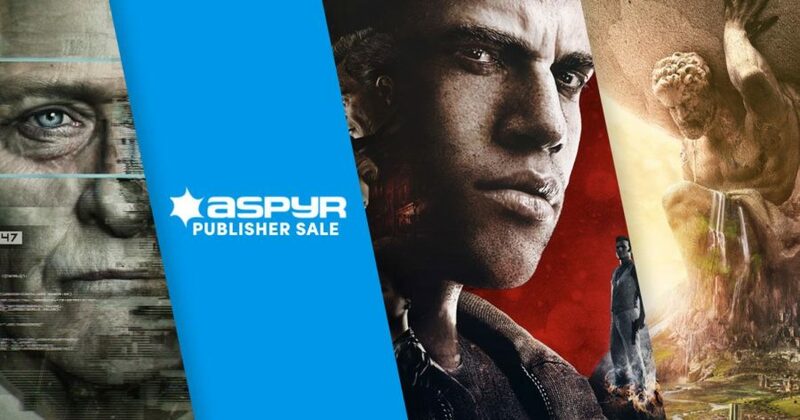 Giant publisher, Aspyr Media, has an ongoing sale on Humble Bundle! 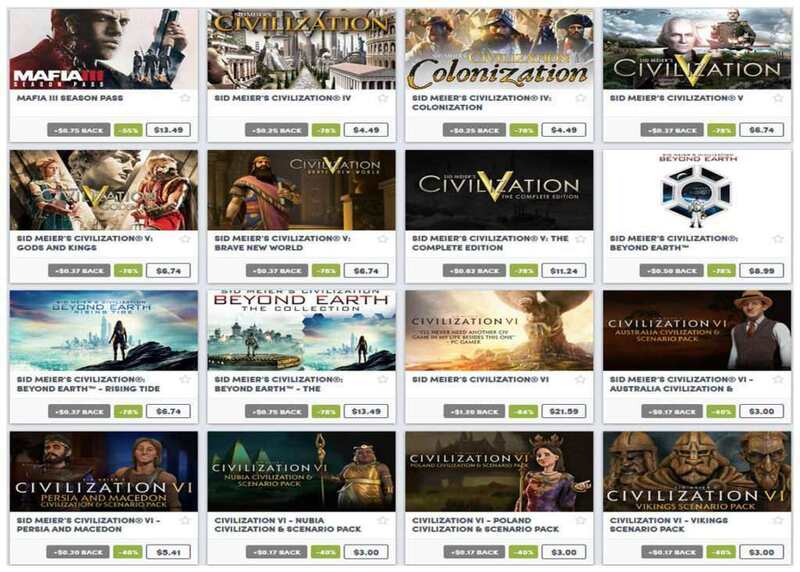 Get discounts with games such as Civilization series, Borderlands, and more. 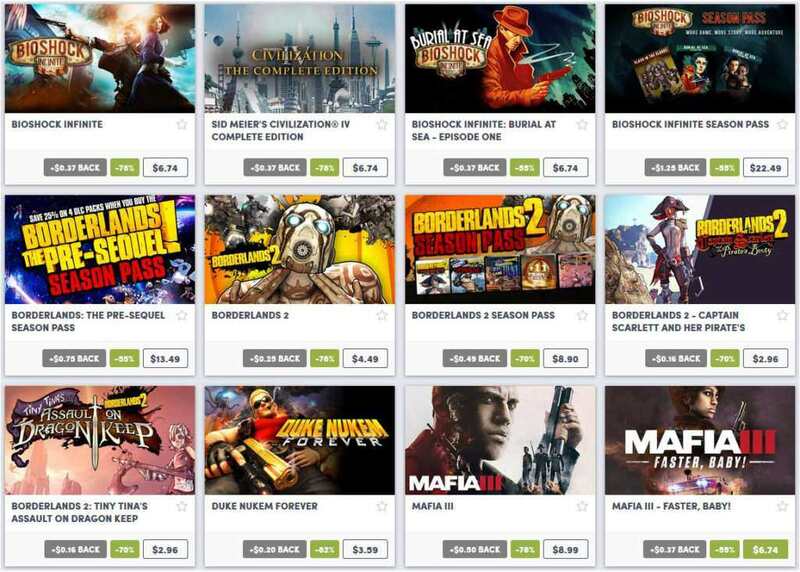 Humble Bundle recently launched Aspyr Publisher Sale on their Humble Store. It will run until October 1, 2018, at 10 A.M Pacific Time. Aspyr is one of the giant publishers in the gaming industry and they are known for publishing games such as Sid Meier’s Civilization, Borderlands, SimCity, and they work very closely with different major game developers and publishers, which includes 2K Games, Activision, and many more. Mafia III: Deluxe Edition @ 75% off: is set on 1968 in New Bordeaux as Lincoln came home from years of being in the Vietnam War. Build a new criminal empire and make it to the top of the city’s underworld. Deluxe Edition includes the season pass, which has three major expansions, and other DLCs. 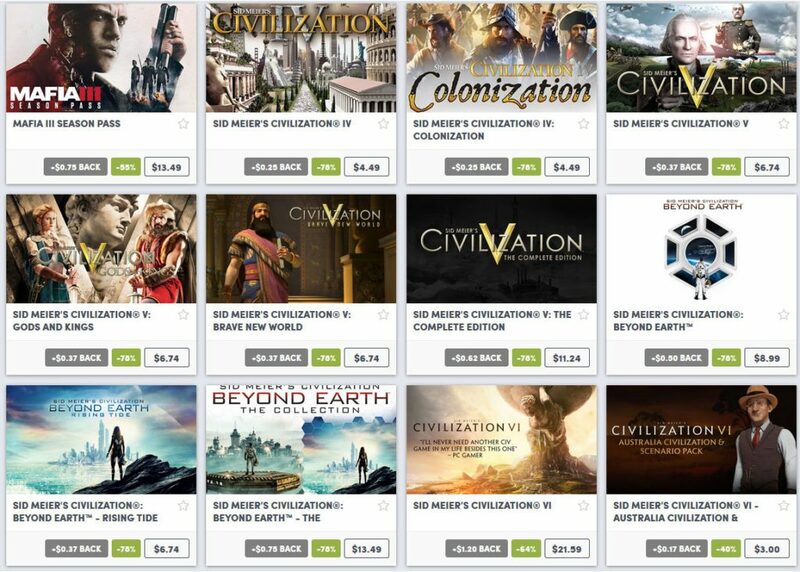 Civilization VI Digital Edition @ 60% off: One of the best grand strategy series of all-time, Civilization VI has new mechanics to dominate while being user-friendly to all newcomers. Deluxe Edition comes with several DLC, such as Poland Civilization & Scenario and Persia and Macedon Civilization & Scenario Pack. Borderlands Series @ 75%+: Get the second and the pre-sequel of the series at a very cheap price. Borderlands is known for being an open world action RPG shooter game with a very peculiar art style. It is highly recommended to play with friends to amp the fun this game gives to its players. 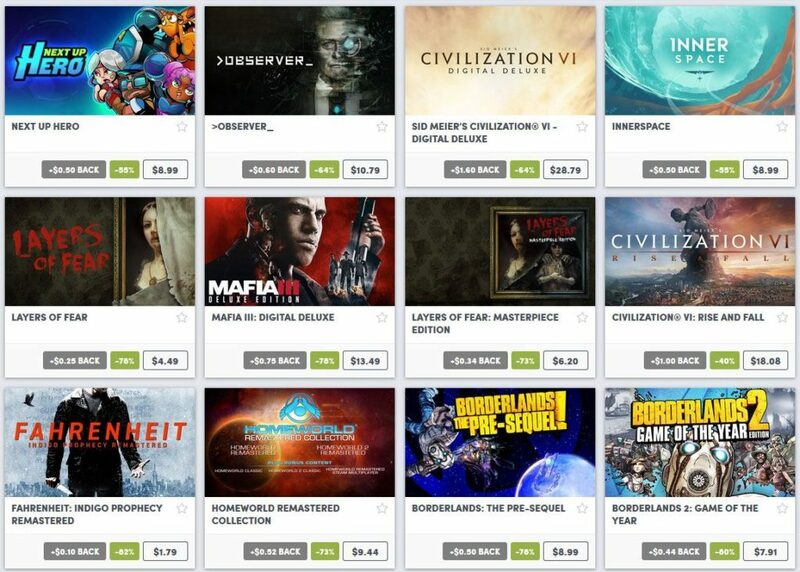 There are other games on sale, and you may check it out on the Humble Bundle Store. Also, Humble Monthly’s Early Access this month of September is a very popular and highly competitive team-based FPS game.